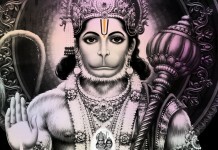 Ghosts and spirits never trouble a person who regularly recites the Hanuman Mantra. 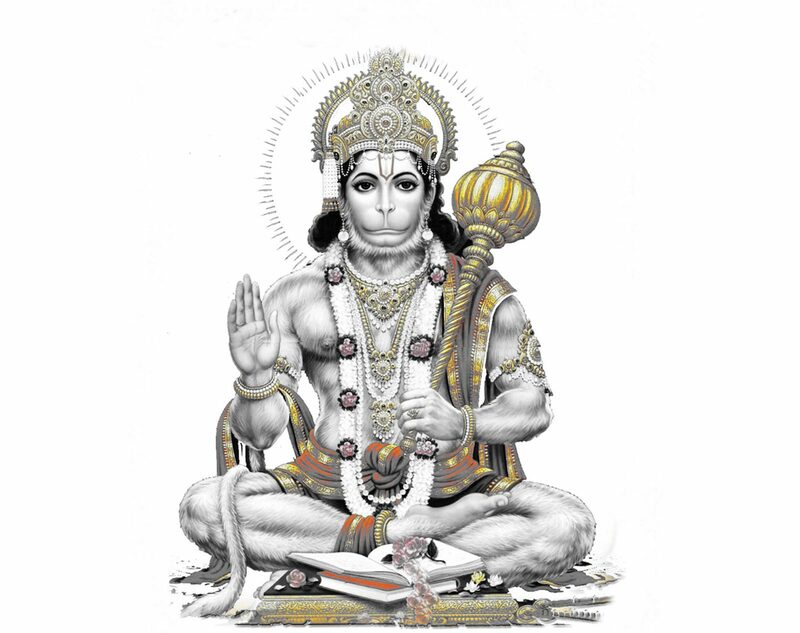 Hanuman Mantra recitation infuses one with unlimited energy and prana. 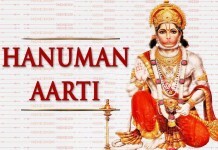 Hanuman Mantra also helps in overcoming the malefic effects of the Saturn and reduces the effects of Sade Sati. 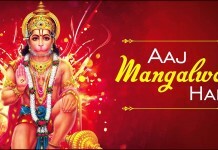 Hanuman Mantra recitation also helps small children to get rid of scary and fearful thoughts. Recite this Hanuman Mantra for getting Power to overcome obstacles. Recite this Hanuman Mantra 21000 times to eradicate diseases, evil spirits and other types of disturbances in life. Om Namo Bhagvate Aanjaneyaay Mahaabalaay Swaahaa ?